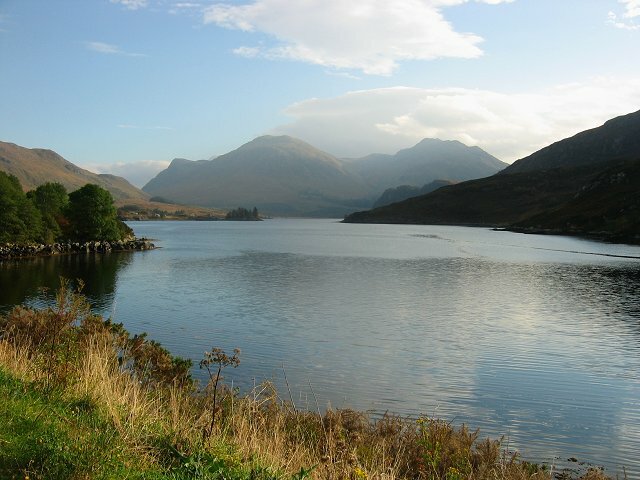 View northwards up the loch towards Ben Killilan and Sgumain Coinntich. What lovely scenery you have on your doorstep, Richard! All I've got are lots of farms, fields and the occasional good pub.